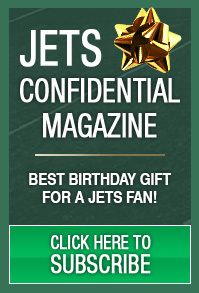 New York Jets Confidential – NFL Football » A heaping helping . 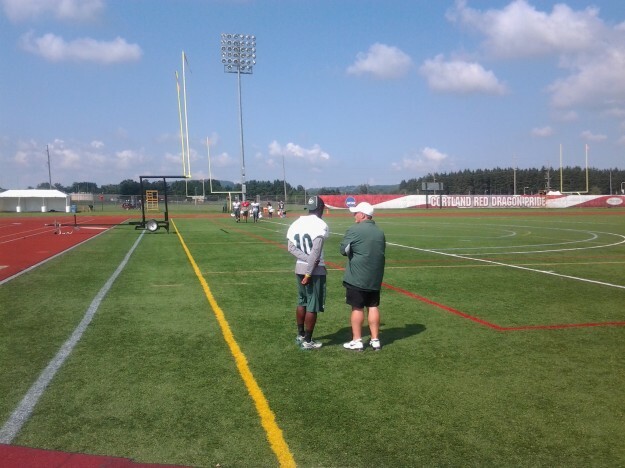 . .
Cortland – Included in today’s heaping helping we have notes on today’s practice, Hunter and Howard, Tim Tebow, Tony Sparano, and so much more . . .